Dr. Reiner Janka is convinced that in order to understand and correct skin dysfunctions, one must first master the fundamentals. This philosophy implies the specialisation of the aesthetics professional in order to become an expert in skin and its appendages. The kératothérapeute® (from Greek, keras: horn and therapeia: treatment) takes a holistic view of the epidermis. He performs specifically adapted skin and body care treatments after assessing the condition of your skin. His care plan is based on a deep understanding of the anatomy and physiology of the epidermis. It also requires mastering specific care treatments to address skin issues and non pathological cutaneous imperfections. This approach guarantees an optimal application of Dr. Reiner Janka cosmeceuticals by the kératothérapeute®. Specialised in skin care and prevention, he offers practical solutions to women, men and teenagers experiencing discomfort caused by skin imbalance..
Kératopraxie® is based on the complementarity between the epidermis specialist and Dr. Reiner JANKA corrective cosmetics. This new approach helps determine the skin profile before offering a customised type of corrective and preventive care. Kératopraxie® helps restore the skin’s natural balance and provides on a daily basis all the elements the epidermis needs to play its role of protecting the body. This method has for unique objective to restore a healthy, balanced and blemish-free skin..
A private consultation will help the kératothérapeute® understand the nature of the skin dysfunctions and the possible triggering, aggravating factors. A meticulous visual examination with a magnifying glass helps detect any skin irregularities. The kératothérapeute® can then determine their causes and explain their effects..
During the next step, the kératothérapeute® performs a corrective treatment according to a determined protocol and the skin’s needs. He additionally recommends specific creams to apply locally, at home, to help regain a healthy skin. Trust and successful results constitute the very foundation of this method. A real follow-up for real results! A new generation of skin care centres has emerged to provide the kératothérapeute® with a workspace entirely dedicated to the skin. Each Kératoconseil® centre welcomes women and men alike, from puberty to menopause. 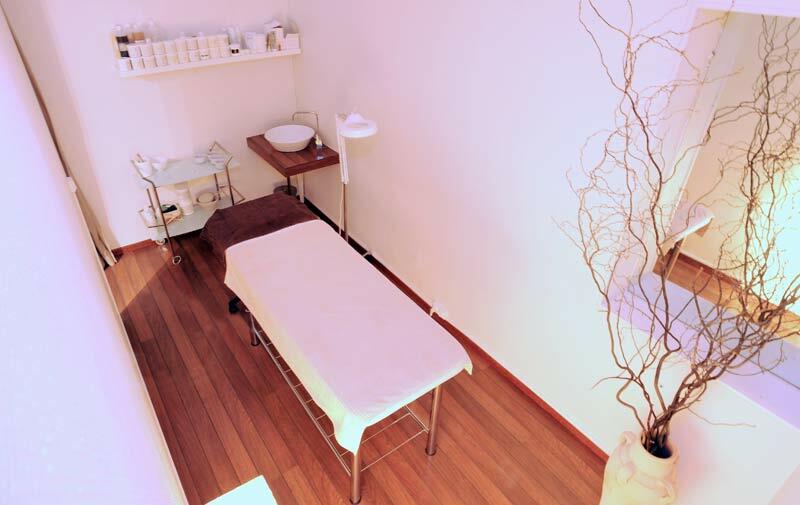 Dr. Reiner JANKA skin care centres are contemporary and refined spaces where expertise and effectiveness await you.